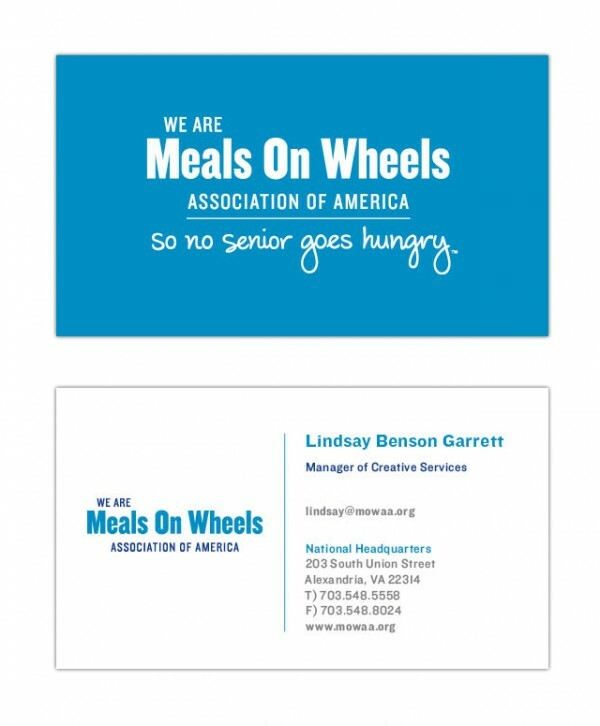 Upon discovering that the name Meals On Wheels has 99% name recognition, the national association decided to unite the thousands of local programs across the country with a new visual identity. 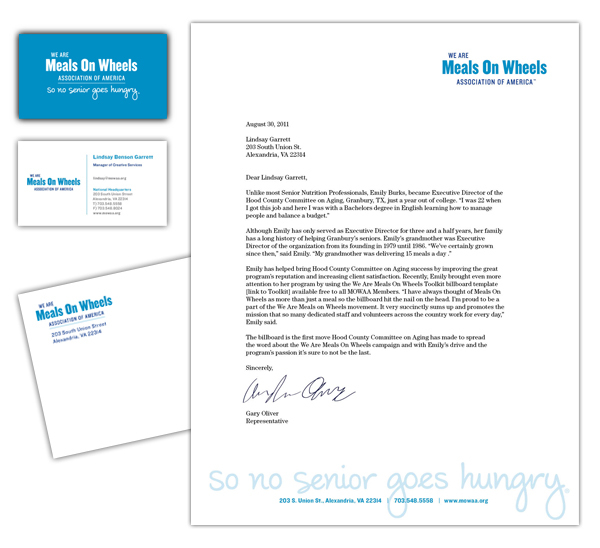 The requirements included creating a logo with the entire phrase: “We Are Meals On Wheels, so no senior goes hungry.” It also required a friendly, personal voice while asserting authority. I took inspiration from our Pledge campaign, where Member programs gathered support in their community for the cause by signing tablecloths to signify their commitment. 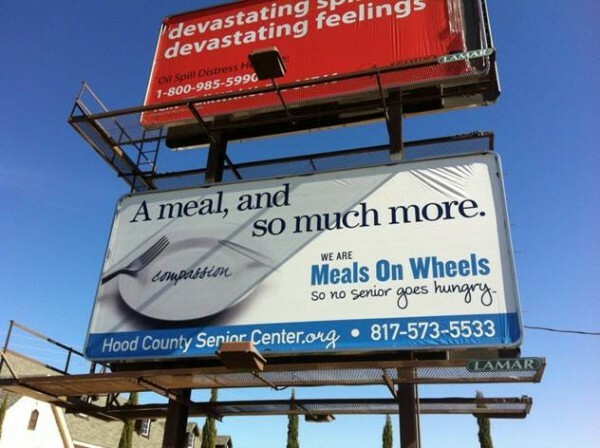 To help the local Meals On Wheels programs launch the campaign in their own communities, we created a toolkit, which won a 2012 Nonprofit PR Award in Member Communications. 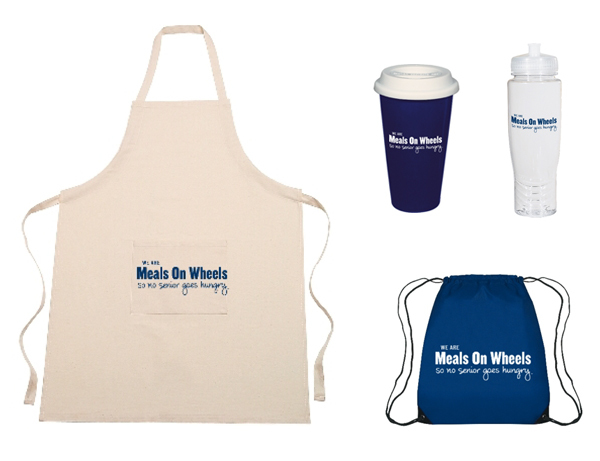 Icons developed to represent specialized initiatives within the association.